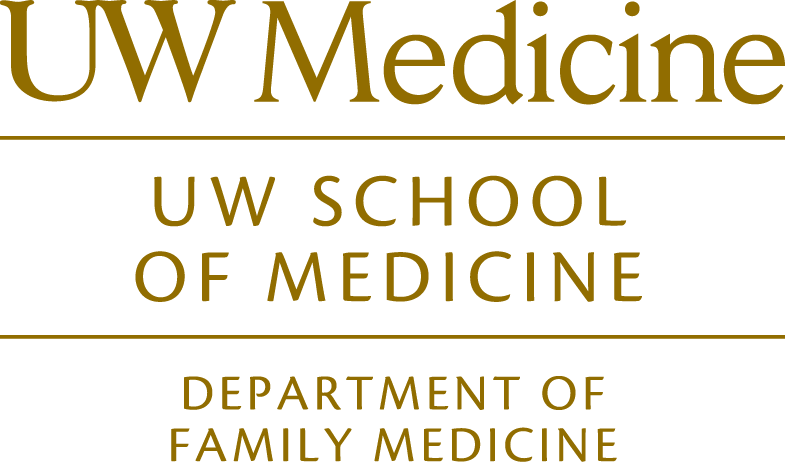 With a $5.5 million grant from the San Francisco-based Bernard Osher Foundation, UW Medicine is strengthening its work in integrative medicine. 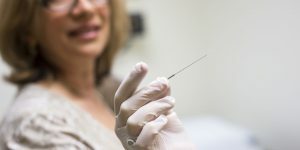 The new Ballard clinic will offer acupuncture and integrative medicine consultation in conjunction with its family medicine practice, and it’s a harbinger of things to come: bringing integrative medicine even more fully into the UW Medicine system. Read the full story here.